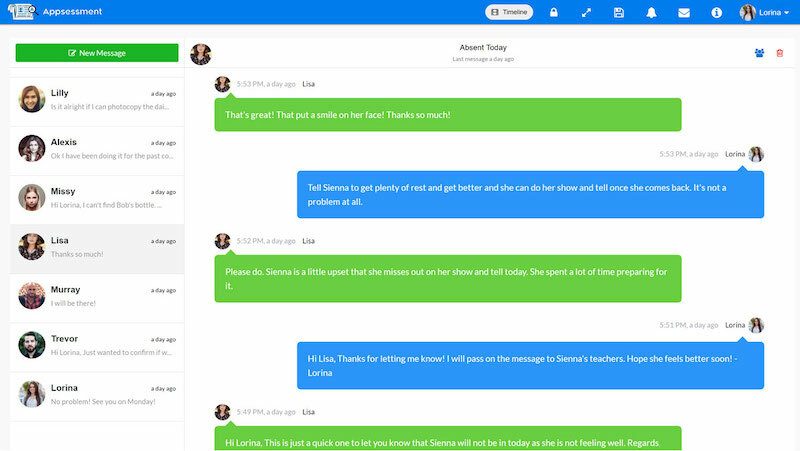 Private Messaging enables Educators and Parents to contact each other, without others connected to your Centre App knowing or reading what has been sent. 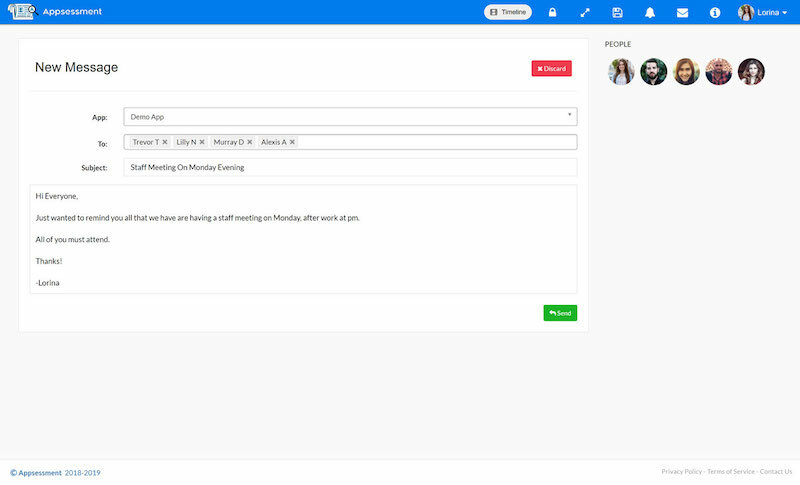 This helps to communicate confidential messages that Educators and Parents may want to share with each other privately such as issues or concerns they may have on what's happening at the centre or with someone else at the centre. You can send messages directly to your App Contacts, including Educators and Parents. Once you send a message, recipients will receive a notification to let them know that they have received a private message, which they can view in their App. You can also send bulk private messages to more than one person as well. 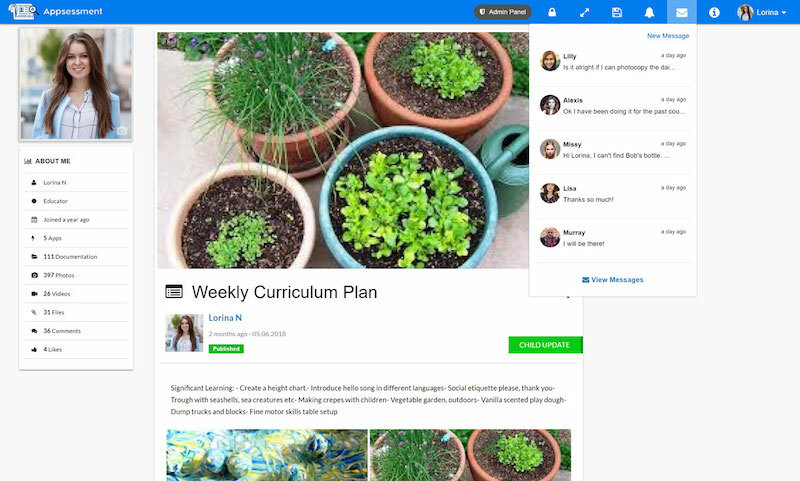 Parents can also send messages directly to Educators from their portal. Along with this new feature update, we have also optimised our mobile app and have added other improvements and fixes. This exciting new feature is now released and if you are using our Mobile App, remember to update your Appsessment app to version 2.1 from App Store or Play Store.